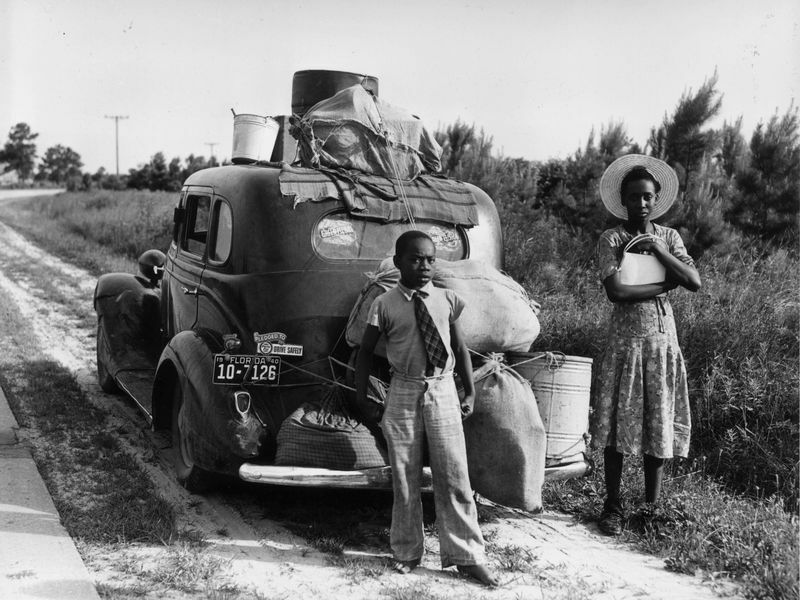 By (1963), millions of African-Americans had already testified with their bodies to the repression they had endured in the Jim Crow South by defecting to the North and West in what came to be known as the Great Migration. They were fleeing a world where they were restricted to the most menial of jobs, underpaid if paid at all, and frequently barred from voting. Between 1880 and 1950, an African-American was lynched more than once a week for some perceived breach of the racial hierarchy. Next Next post: CAC Doing a New Thing!